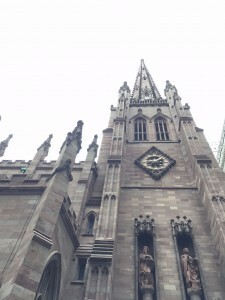 This entry was posted in acceptance, alignment, approval, authenticity, faith, Ground Zero, New York, resilience, self-love, Trinity Church, World Trade Center on 3 November 2015 by Martina. As part of my book tour for What if..?, in September I spent a week in New York for media meetings. I love New York, and I grew up in the area. Since leaving in 1990, I have gone back to visit every so often. Fourteen years ago, almost exactly, I flew to New York for a friend’s engagement party. My presence was to be a surprise, so my then-husband and I decided to spend a few days in the city before heading out to the suburbs for the event. We made our travel plans about six weeks before, or early August 2001. We never could have known what would transpire two weeks before our trip on that fateful day – September 11th. The world could never have known. And we never could have planned for how it would impact and change us as a global society. We chose love, and went to my friend’s engagement party. Nobody expected us to keep our plans. People weren’t traveling, least of all to New York. But my ex-husband and I knew it was the right thing to do. So, we boarded our almost empty plane in Chicago and headed to the Big Apple less than two weeks after the towers came down. 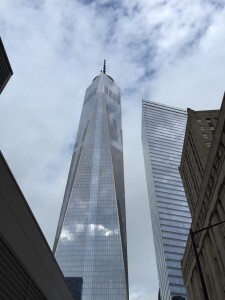 After being in town for a day or possibly two, we decided to head down to Ground Zero. It was not fully roped off yet, and we were able to stand within feet of the bent and collapsed ribs of steel. When I looked up, I saw the thick layer of dust encapsulating every building – it looked like a layer of spray foam insulation. We bought American flag bandannas from a vendor, partially out of national pride, but mainly to cover our faces and protect our lungs. We walked among the resilient, the curious, the fatigued, the torn. We listened to stories as we shared in the national after shock of tremendous tragedy. As I stared at the remains of my beloved buildings, decades of my life flashed before my eyes. “I’ll never get to enjoy a meal at Windows on the World again,” was one of the thoughts that flew into my brain as I remembered my 11th birthday. I was lucky enough to have experienced it once. My New York was changed forever. I knew it at the time, but I had no idea how far-reaching that sentiment would be. 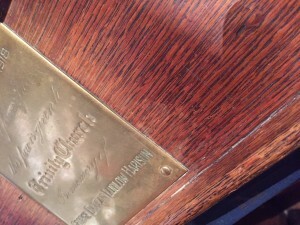 During our walk so long ago, as things became overwhelming, we stepped inside Trinity Church. I had never been in it before, but it felt like a fitting time to stop in, take pause, and simply breathe. Now, 14 years later, I had the same idea as I meandered the streets of Ground Zero. In the midst of media meetings promoting my new book, a quiet pause seemed fitting – and needed. 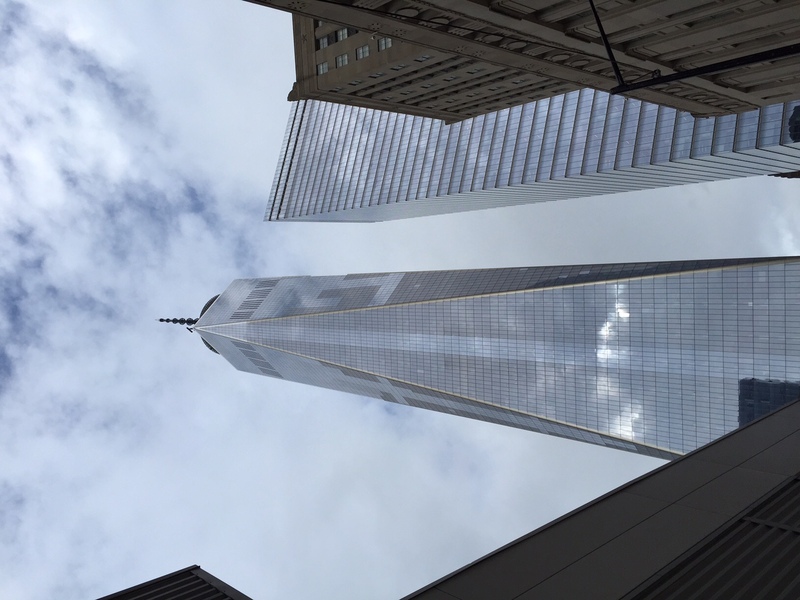 One World Trade Center is a sight to behold – it’s a marvel. The surrounding area is busy, chaotic, vibrant, and alive – the New York we all know, with a slight edge to it. An awareness of tragedy, rather than the former insulation provided by a sense of invincibility. So much has changed, and yet, it felt oddly familiar. Fourteen years have passed and it feels like I have lived many lifetimes. Fourteen years have passed and it feels like both forever and yesterday. Fourteen years have passed and I know more gratitude, love, and joy today than I ever could have imagined then. I’m not the same person I once was, and yet, I’m exactly who I have always been. 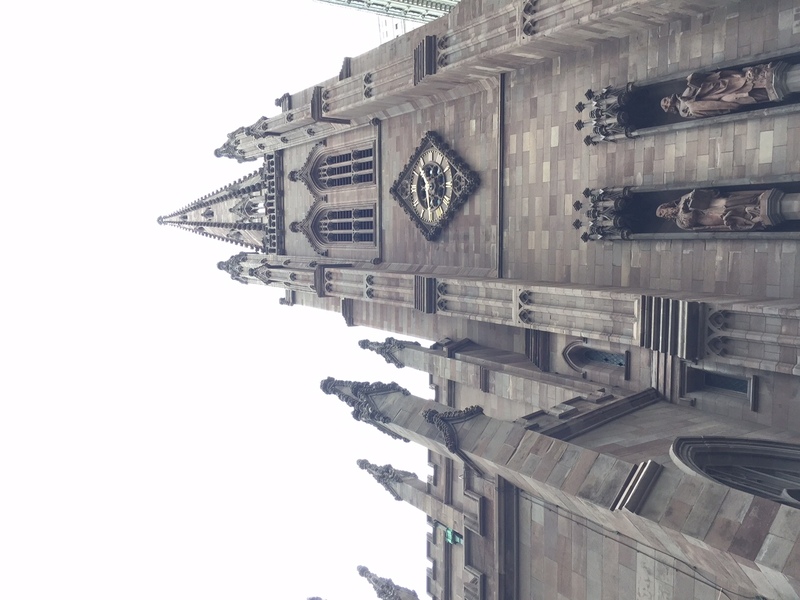 With some time in between meetings, sitting in Trinity Church, I allowed myself to sit, reflect, breathe, pray… connect. Or rather, re-connect to what I know to be true: I am who I have always been. Gratefully, I am finally living my life in alignment with that statement. Gone are the struggles to conform, seek approval, bargain for acceptance. It’s not 100% all the time, but it’s getting closer every day. 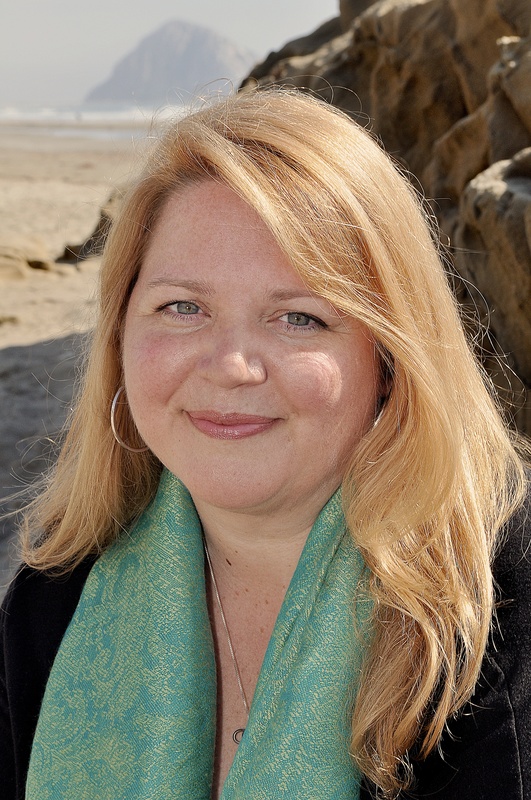 And when old habits or patterns are triggered, I have the resilience, understanding, and faith to return to self-love – to return to myself: Who I am… who I have always been. Perhaps that’s what faith, resilience, and self-love are all about. Like the Trinity Church, they help us to survive. They stand strong through the chaos as a safe haven in the midst of struggles and challenges, just waiting for us to return, to re-connect. Regardless of what’s going on outside, we know that the familiar stability of a strong internal alignment, however that manifests, is the home in which we can always find comfort, draw resilience, and feel peace.